Colorectal Cancer Screenings at NO Cost to You! The Washington County Health Department’s CPEST Program provides colorectal cancer screenings at no cost for eligible Washington County residents. Diagnosis and treatment services may be available*. Colorectal Cancer is the second leading cause of cancer deaths in Maryland. Screenings can detect colorectal cancer in its early stages. Screenings Save Lives! Our Patient Navigation Program provides all of the above services for those whose insurance covers payment for colorectal cancer screenings but have barriers to completing screenings such as transportation, language, etc. Call us at 240-313-3235 to see if you qualify for these programs. The Maryland Cancer Fund may be able to assist low-income Maryland residents with cancer diagnosis and treatment. The grants are administered through the local health departments and other authorized vendors. Cancer treatment grants are awarded continuously throughout the year. Each grant provides services for a one (1) year period. Applications are accepted from local health departments and other authorized vendors. 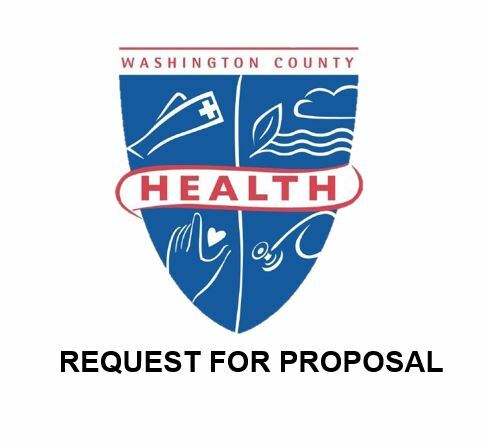 If you are interested in applying for a cancer treatment grant and to receive information regarding eligibility, contact your local health department at 240-313-3235 or call 410-767-6213. This program is funded by the Maryland Cigarette Restitution Fund Program. Monday–Friday: 8 a.m. – 4:30 p.m.